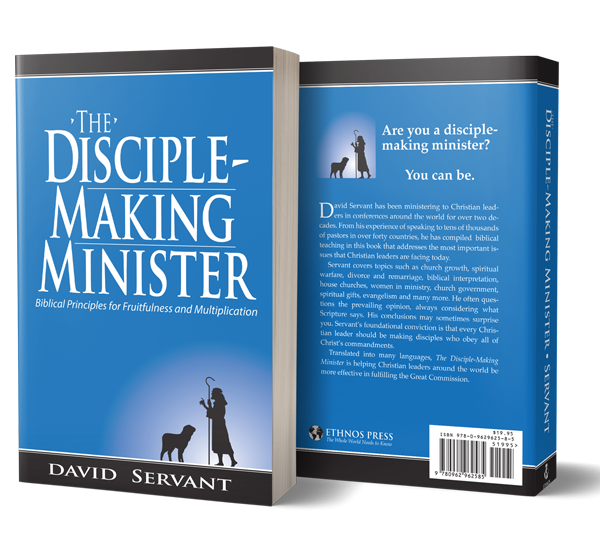 As with every ministry, there are expenses associated with DavidServant.com. 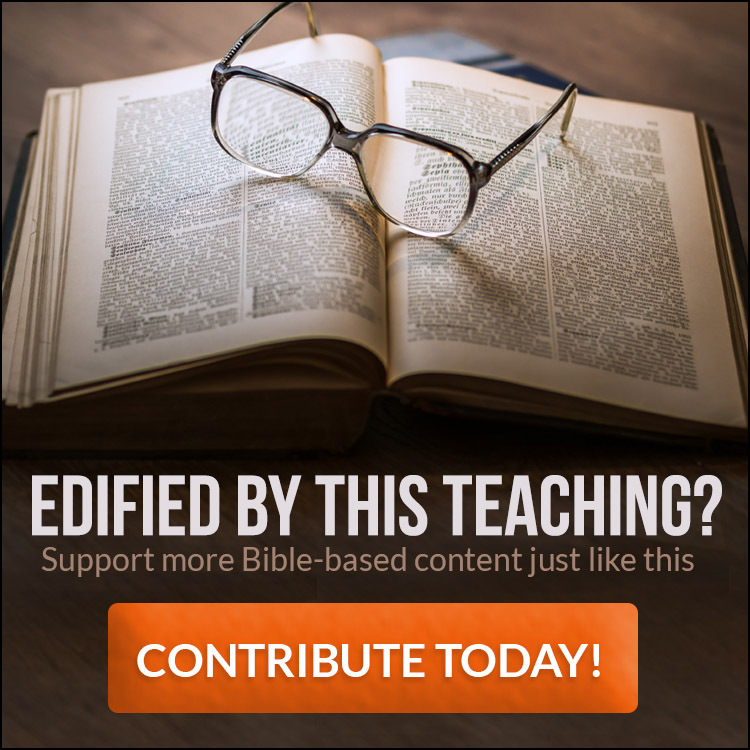 Your gift of any size will help us continue to continue and expand our outreach, as we serve the body of Christ with biblical, edifying content. 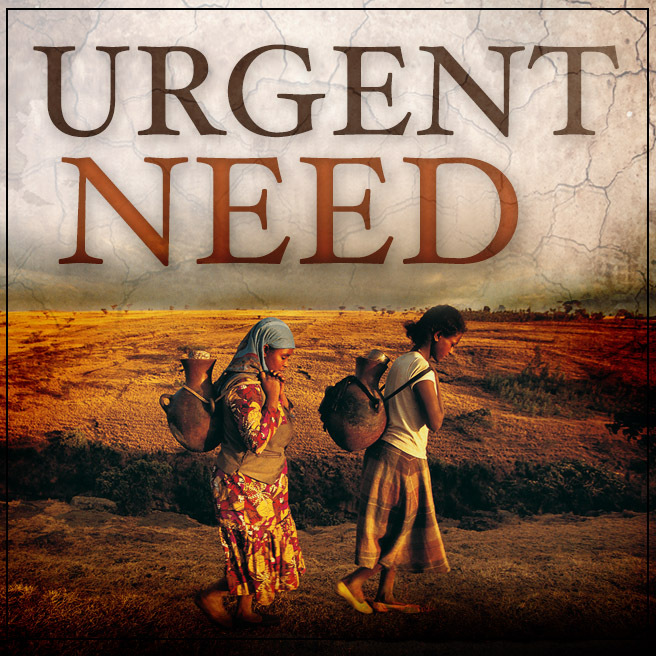 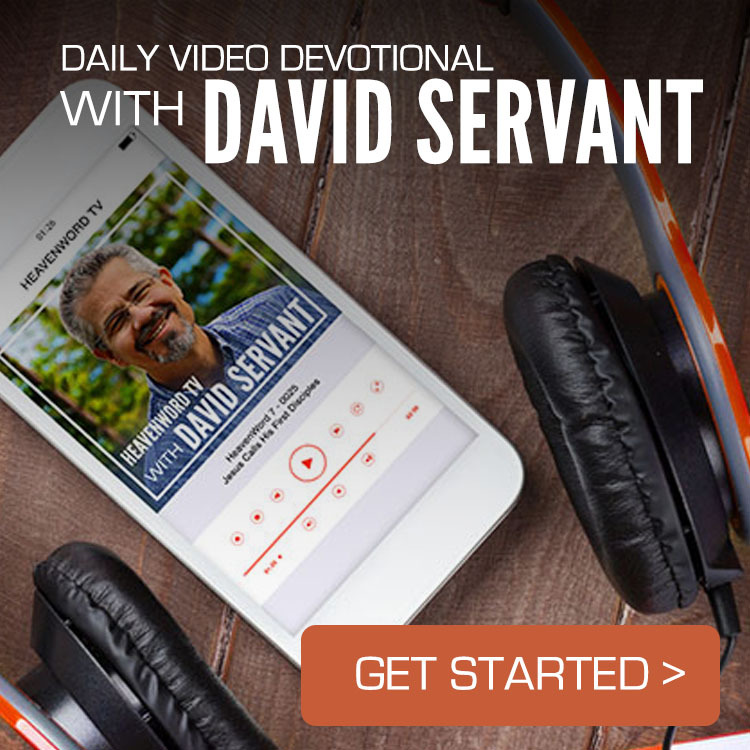 That content will not only bless you, but others who visit DavidServant.com, including Christian leaders from very poor nations who desperately need to be equipped through balanced, biblical teaching. 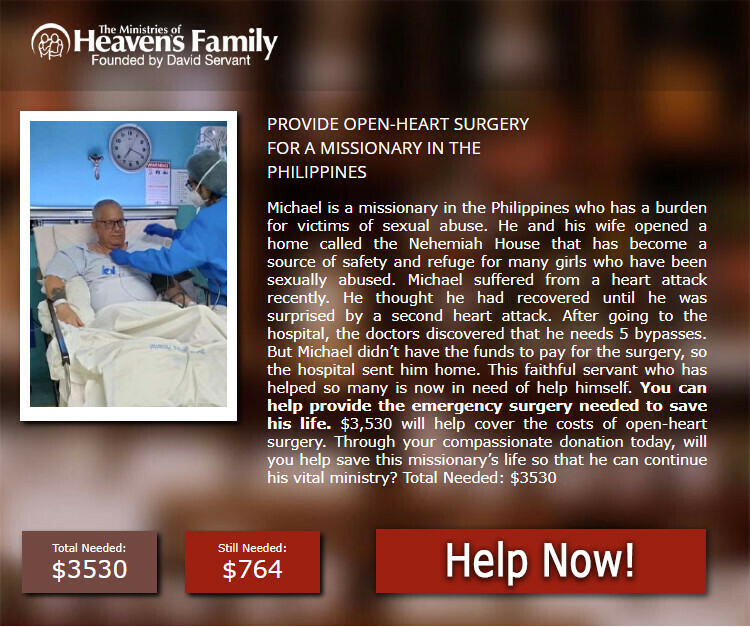 Your donations are fully tax-deductible in the U.S.